If we had to pay quokkas for their contribution to promoting WA, the State Government could not afford it. 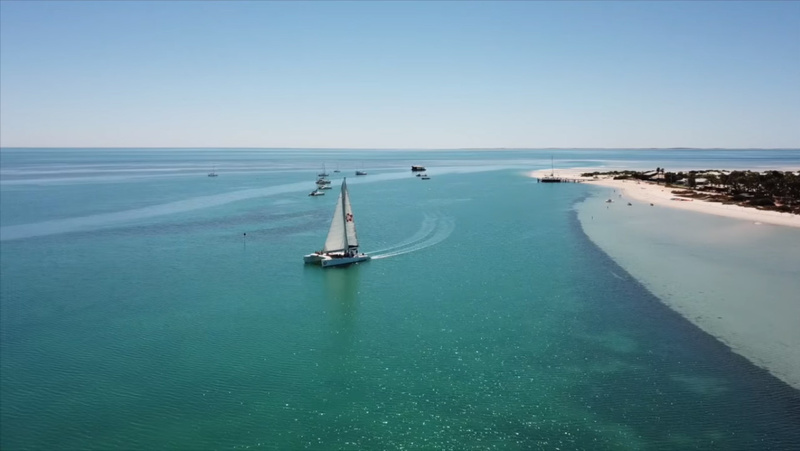 Shark Bay is a one day drive of 850km from Perth, with an excellent sealed road all the way. The State Government has signed a five-year deal with regional airline operator Rex to take over the scheduled air service from Perth to Carnarvon and Monkey Mia from Skippers Aviation.